Michael Walkley of Canaccord Genuity has forecast that Apple will sell 101.6 million iPads in calendar year 2013. Based on his model, that would give Apple a commanding 58.4 percent of the total tablet market. 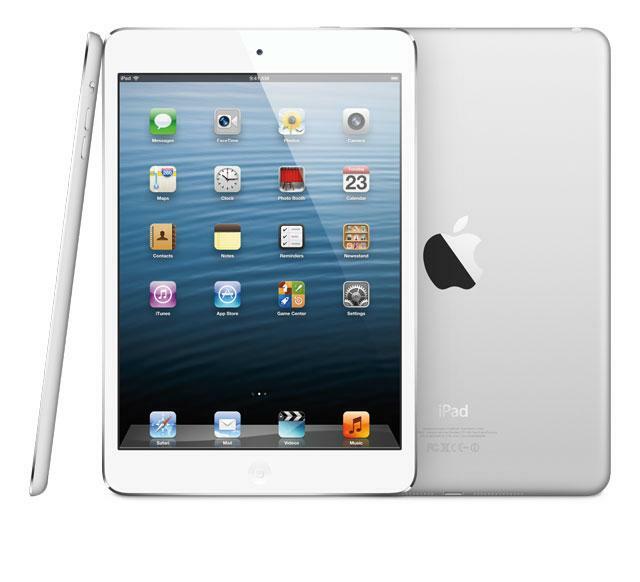 The prediction comes soon after Apple revealed that total iPad sales crossed 100 million earlier this month. The first iPad debuted in March of 2010. With Apple again dominating the tablet market, Walkley sees Amazon selling 10.7 million total tablets in 2013, while Samsung is projected to sell 8.4 million tablets. Beyond the iPad, Walkley sees the iPhone selling 193.9 million units in 2013. Combined with 303.6 million projected handset sales from Samsung, the two rivals are expected to control more than 50 percent of the smartphone market. Showing the disparity in the market between Apple and Samsung versus the competition, the next highest projected smartphone maker is Huawei, with sales of 47.9 million smartphones forecast for 2013. In fact, Walkley estimates that Apple and Samsung captured 106 percent of handset industry profits during the third quarter of 2012. He arrived at that number by considering the operating losses seen at companies such as Research in Motion, Nokia and Motorola during the September quarter.